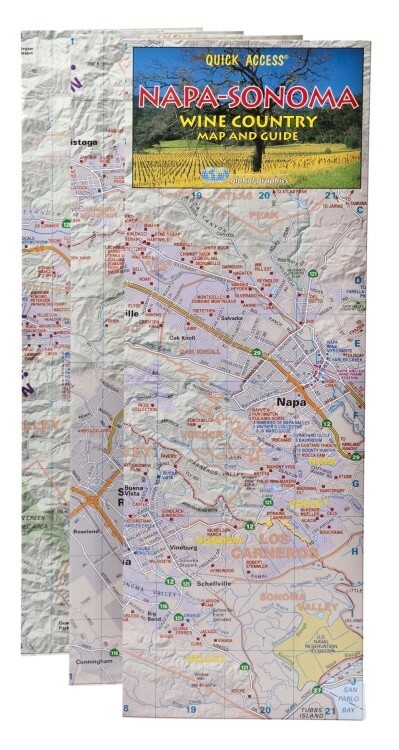 A 2016 laminated, gate-folded map of the wineries & vineyards of Napa and Sonoma from Healdsburg to Geyserville, with winery address/hours/phone; tasting rooms and gourmet grocery stores. 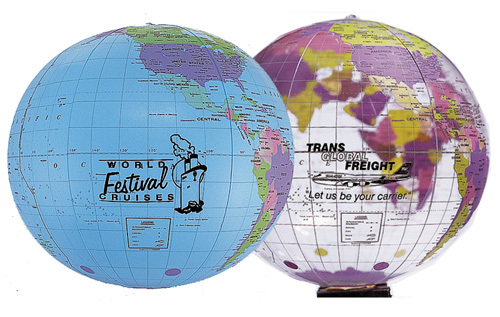 Our globe beach balls are 'world famous'. 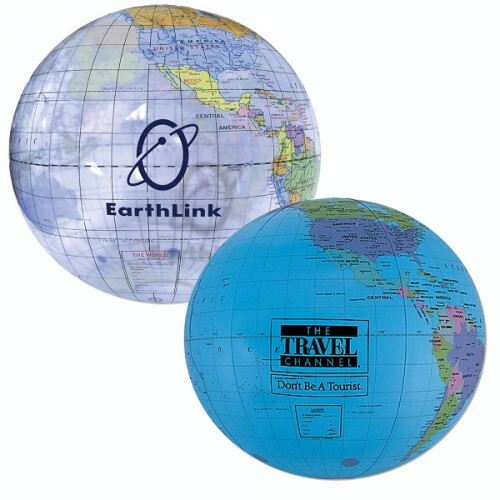 Choose from either a clear or blue globe.  They are great for travel agencies, study abroad programs and schools. Beach balls are measured fully inflated from pole to pole. A 2013 thematic road map of California showing all the appellation wine growing areas. On one side is a road map of California state at 1:1,175,000 with larger scale insets showing areas of particular interest, including: Temecula, South Central Coast, North Central Coast, Los Carneros, Lodi & Sierra Foothills, North Sonoma, Napa & Sonoma Valleys and Mendocino & Lake. The reverse of the map is a major index of Wineries & Vineyards featuring over 1,500 listings of wineries and their information. 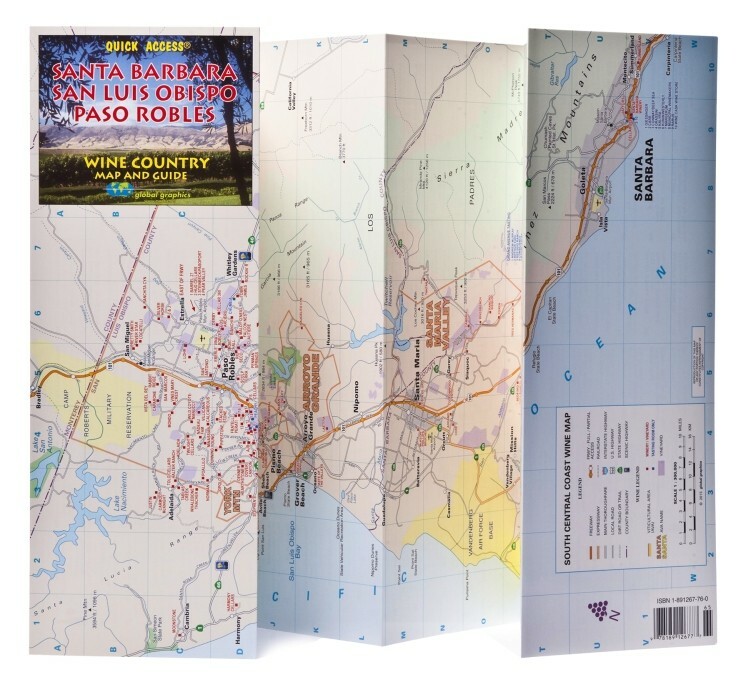 Wineries and vineyards throughout the area from Santa Barbara, San Luis Obispo to Paso Robles, with winery address/phone, hours are shown in this 2015 laminated, gate-folded map of the wineries and vineyards in that area.